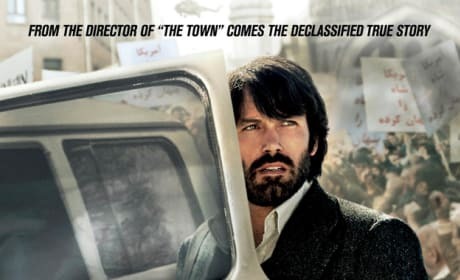 Check out these Argo movie posters photos and see why the Ben Affleck starring and directing effort was a sure thing for Oscar gold. 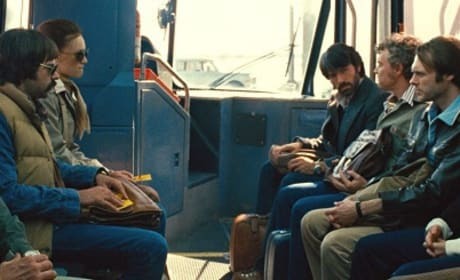 The cast of Argo. 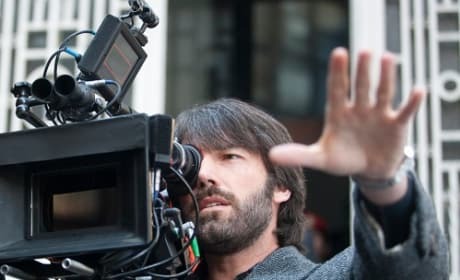 Ben Affleck directs and stars. 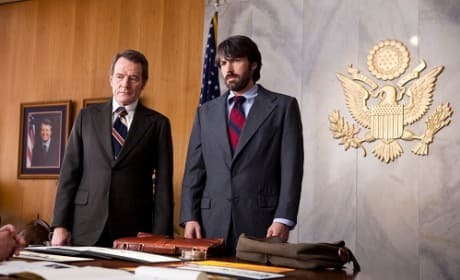 Ben Affleck and Bryan Cranston star in Argo. 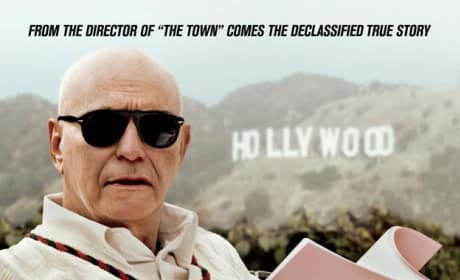 The film is out October 12. 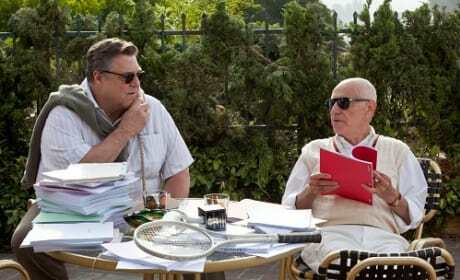 John Goodman and Alan Arkin star in Argo. 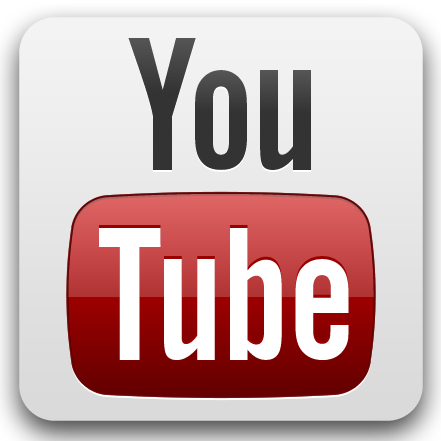 The film is the latest from Ben Affleck. 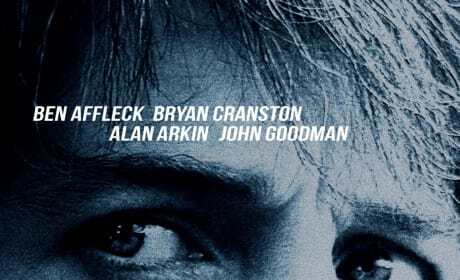 John Goodman, Alan Arkin and Ben Affleck star in Argo. 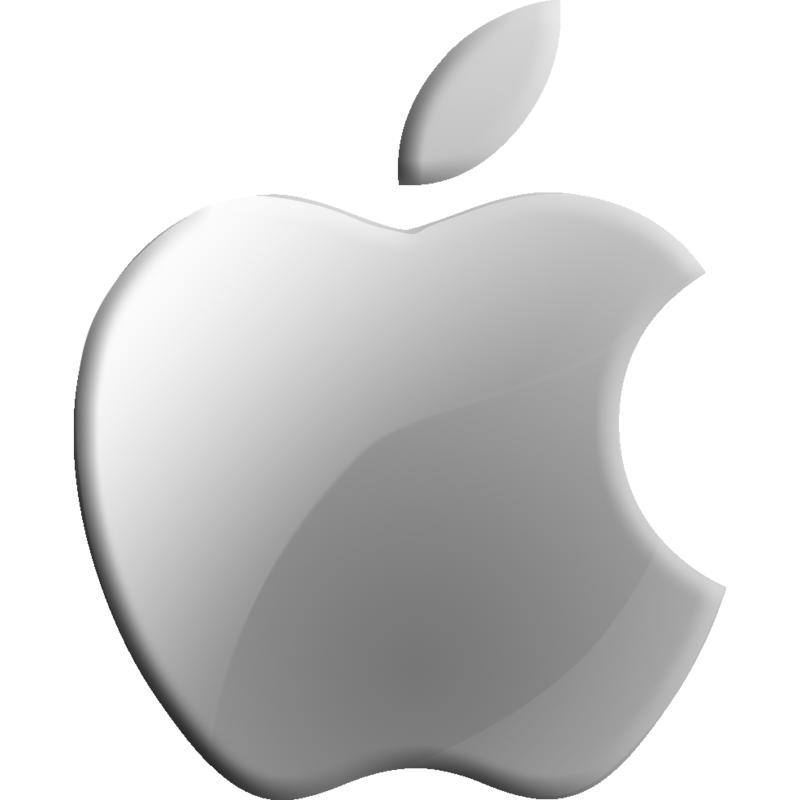 The film lands October 12. 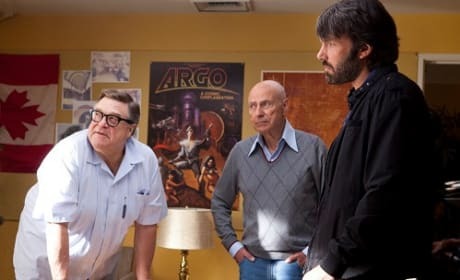 Alan Arkin, John Goodman and Ben Affleck in Argo. The trio hatch a plan to save Americans. The official Argo poster for Ben Affleck's new movie. 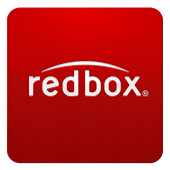 The film opens October 12. 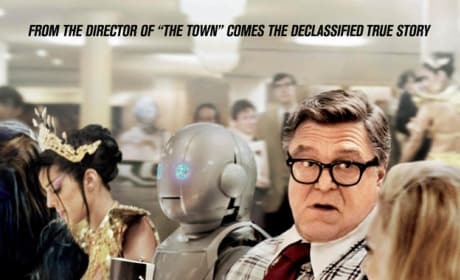 This poster for Argo features John Goodman. Ben Affleck directed the political drama, which hits theaters October 12. 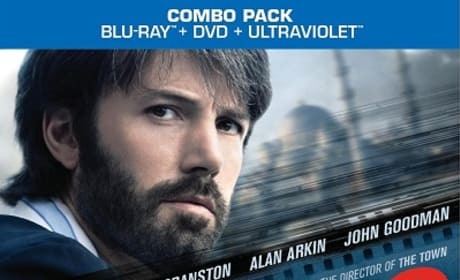 This poster for Argo features Ben Affleck as Tony Mendez. Affleck also directed the political drama, which hits theaters October 12. 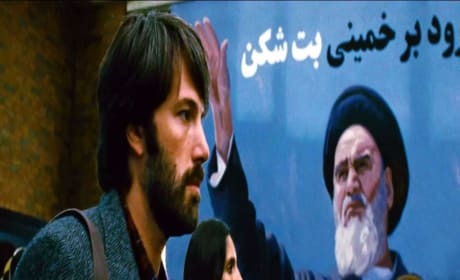 Argo is the Oscar winning film starring Ben Affleck -- who also directed -- about the rescue effort to get Americans out of Iran.